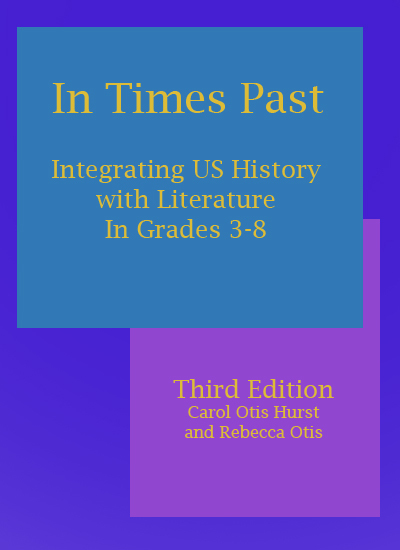 indicates a Featured Book which in addition to being reviewed has been expanded to include discussion topics, activities, related books and links to other subjects and resources. Daley B by Blake, Jon. Picture Book. Grades K and up. Dandelions by Bunting, Eve. Picture Book. Grades 2 and up. Daphne's Book by Hahn, Mary Downing. Novel. Grades 4 and up. Dateline: Troy by Fleischman, Paul. Illustrated Novel. Grades 4 and up. Dear Mom, You're Ruining My Life by Leeuwen, Jean Van. Novel. Grades 4 and up. Devil's Race by Avi. Novel. Grades 5 and up. Doll Bones by Black, Holly. Novel. Grades 4 and up. The Doorbell Rang by Hutchins, Pat. Picture Book. Grades PreK and up. Draw! by Colon, Raul. Picture Book. Grades PreK and up. Drawing from Memory by Say, Allen. Nonfiction. Grades 4 and up. If you don't find the title you are looking for listed here please go to our search page to look for other places on our site that that title may be mentioned.